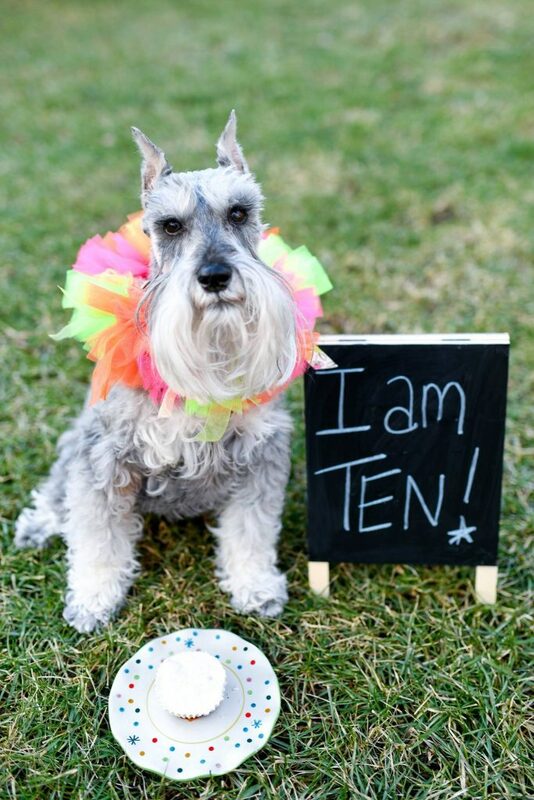 Remington – my sweet boy is TEN today! I still remember searching for a puppy and hesitantly making the decision to take him home. I was so scared to be a “parent” and change my routine and life. I can’t imagine where my life would be without him now. I wouldn’t be a professional pet photographer and wouldn’t have met the love of my life at our local dog park. Remington will always be my first “child” and has taught me patience, unconditional love, how to be a better pet photographer and so much more. Every year, it was tradition to take a video of Abby and Remington eating their birthday cake. This year is tough because it’s the first birthday we are celebrating without Abby. The thought of taking a video of just Remington eating his cake broke my heart, so I only took a photo this year. I want to keep this day positive, so I am sharing Remington’s 5th birthday video. This was one of my favorites and always makes me giggle. Abby loved to steal his cake every year. I hope she is enjoying a piece of Remington’s cake over the rainbow bridge today. We love and miss you, Abby! Remington misses you (and even your cake stealing) too.